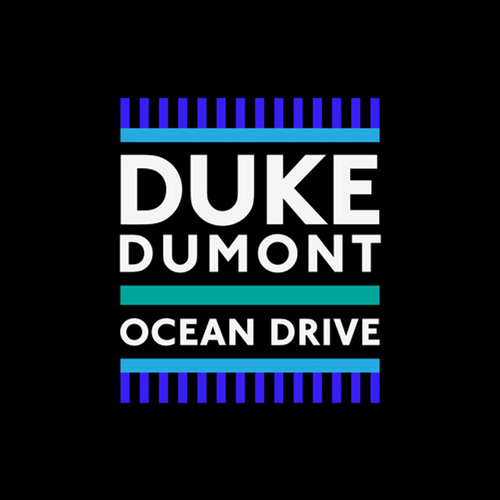 DJ and House producer Duke Dumont has changed his sound on new single "Ocean Drive". The song has more of a synth pop/ disco feel to it than previous releases and is the result of Duke's new found obsession with pop music. "It's easy enough to do the same thing over and over and over and over again," Duke said when speaking to Annie Mac about the song, "but I kind of wanna be around in ten years." "Ocean Drive" is out now on iTunes, Google Play and Spotify. The song is taken from Duke's forthcoming Blasé Boys Club, Pt. 1 EP which will be released October 2nd, you can pre-order it now on iTunes and Google Play. It seems that the song is only being released with the EP in North America for some reason.